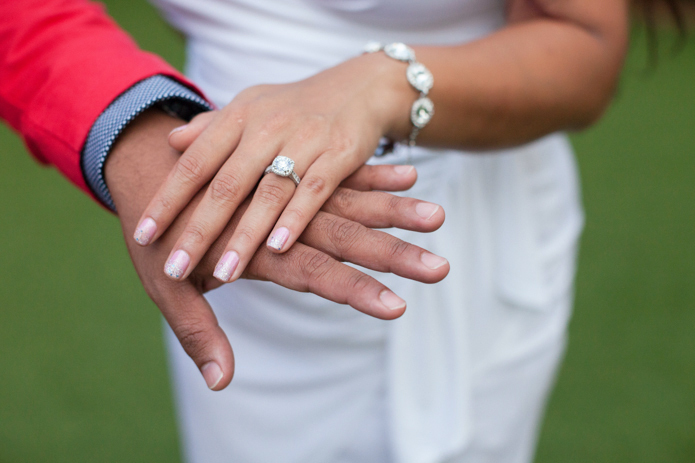 Earlier in the afternoon: So much fun photographing surprise proposals! Loved the setup and her reaction was priceless! Tova Photography is a Miami photographer who specializes in children, family and engagement photography in South Florida, including but not limited to Miami, Miami Beach, South Beach, Coral Gables, Coconut Grove, Key Biscayne, Fisher Island, Brickell and Sunny Isles. 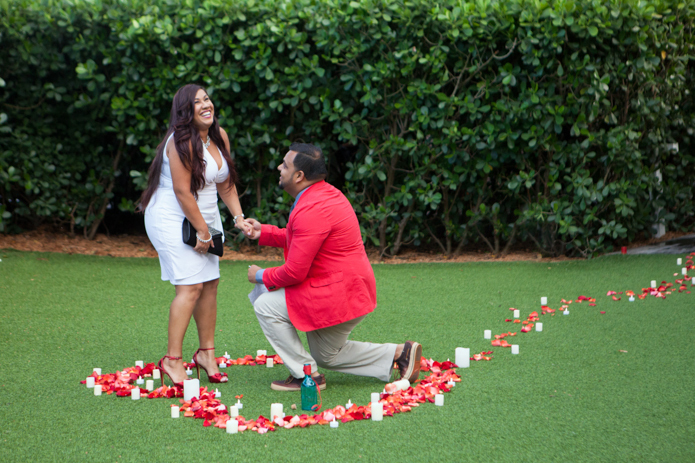 This entry was posted in Couples, Surprise Proposals and tagged engagement, Miami Engagement Photographer, miami proposal photographer, miami secret proposal photographer, proposal on August 27, 2014 by Tova Photography.